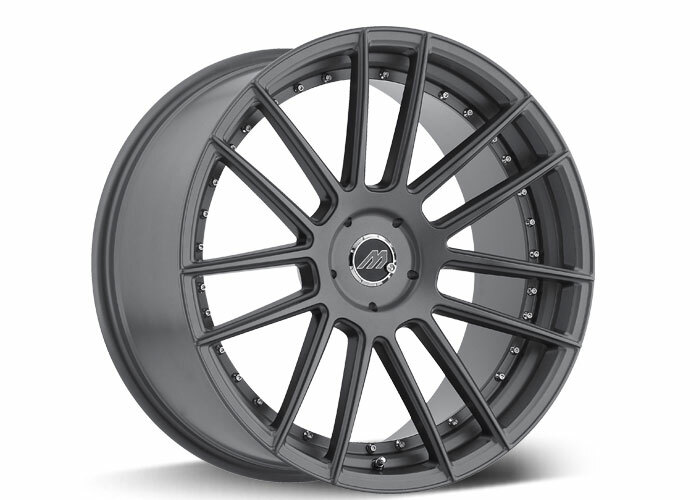 To announce our newest style in our Mach Track Series and in the Mach Euro Concave Series, we brought in the MT. 7 in Gunmetal Gray and the ME. 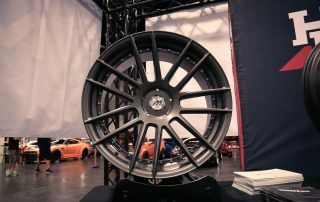 9 in Glossy Black / Titanium Bronze Face / Undercut to the Anaheim leg of the SPOCOM tour. The ME. 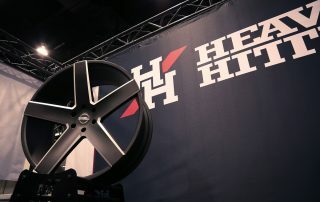 9 represents our first wheel with an undercut finish, a machining process that creates a more defined spoke without having to create more recesses in the mold during the machining process, which results in a more refined and seamless finish, so far all those who care about every inch of their vehicle’s presentation being flawless, the undercut finish is perfect for you. SPOCOM is held annually at the Anaheim Convention Center and it offers a wide variety of cars within the tuner niche and it has a huge turnout of all the hottest models from the tuner scene as well. 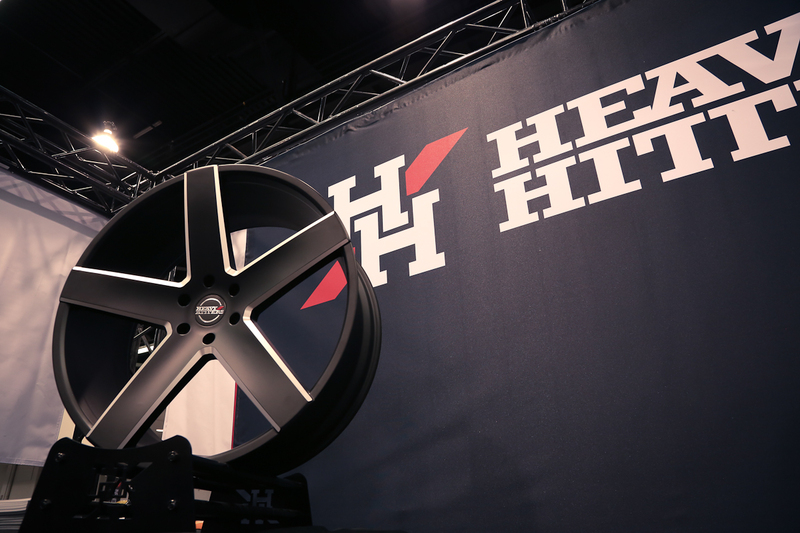 For the show we also brought in Heavy Hitter wheels, the HH15 in Absolute Black / Precision Milling and the HH11 in Tru Chrome. taking too much away from its classic familiarity. 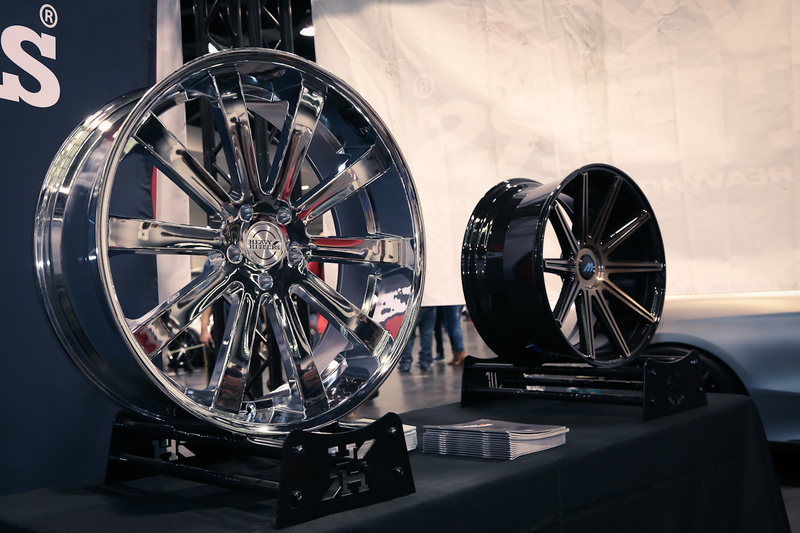 One of our more standout wheels in the collection. 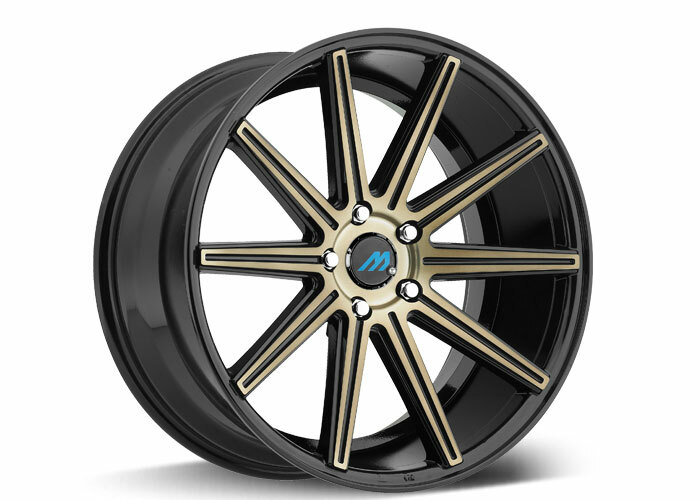 The black and bronze contrast makes even the minimalists reconsider their values as this multi-spoke design comes with the popular concave construction and introduces the Undercut finish for the first time among our wheels.